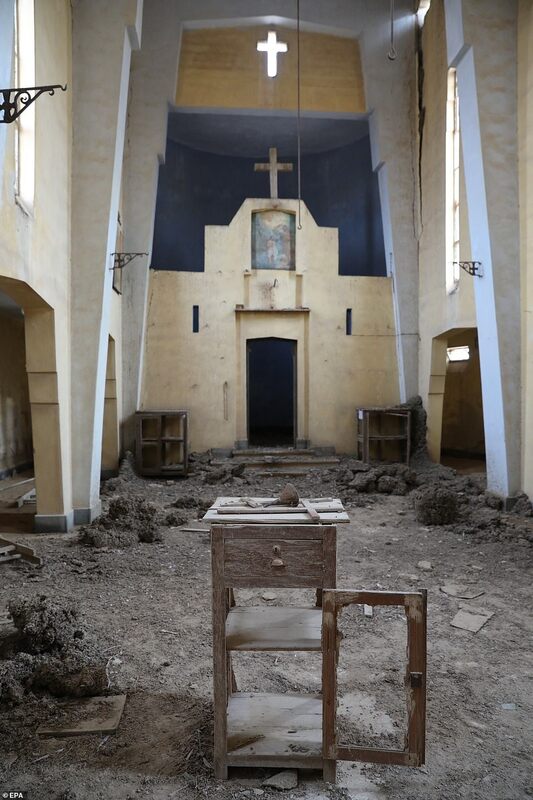 The religious site where many Christians believe Jesus was baptised has been accessed for the first time in five decades after thousands of landmines were cleared. 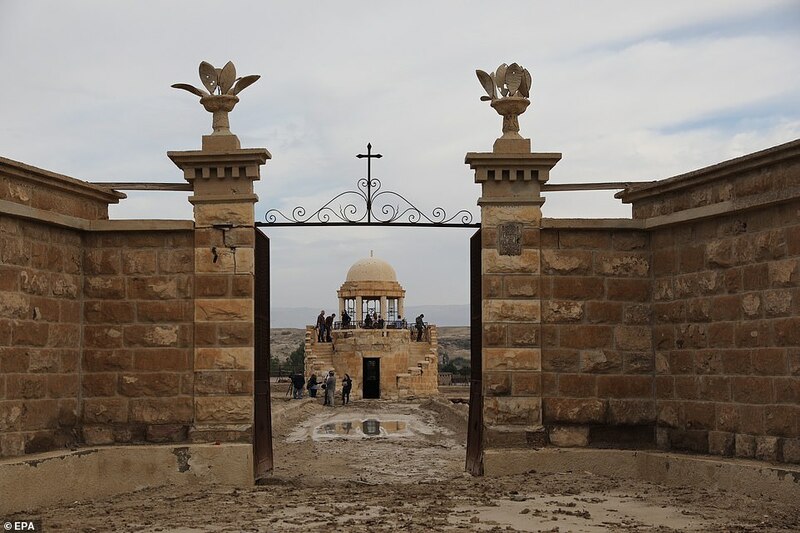 Churches in the 'land of the monasteries' in the Jericho-area wilderness were closed off for 50 years after the Six Day War in 1967. 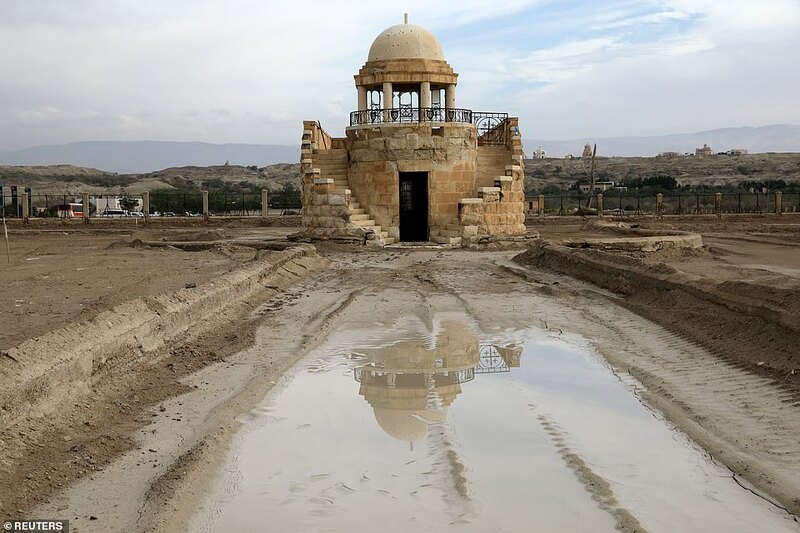 The site, known as Qaser al-Yahud, situated on the western bank of the River Jordan, is believed to be where John the Baptist baptised Christ. 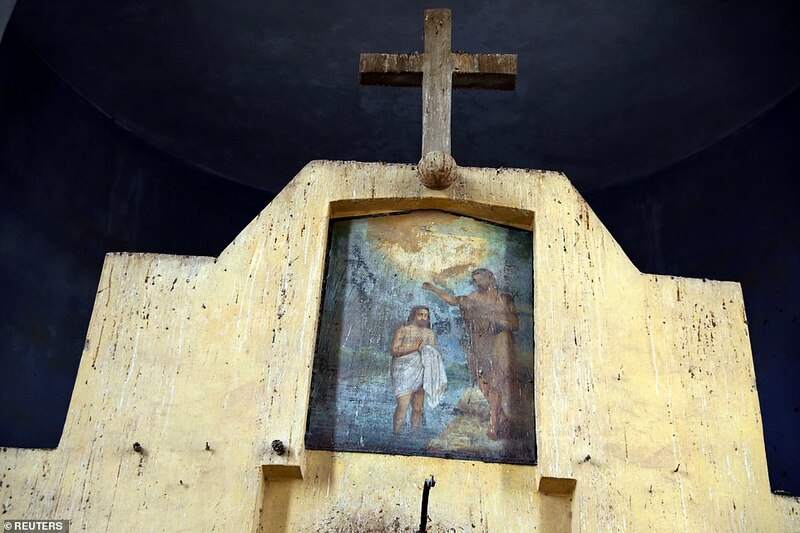 It is the third holiest site in the Christian world after the Church of the Nativity in Bethlehem and the Church of the Holy Sepulchre in Jerusalem. 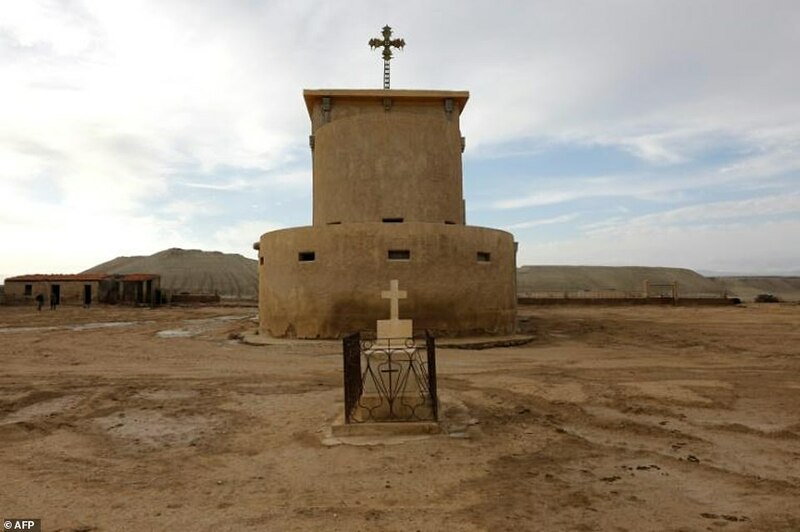 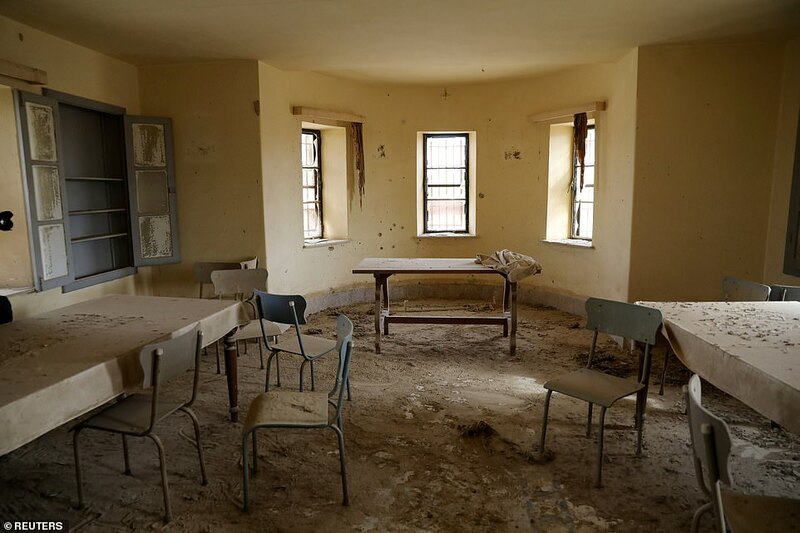 Eight church compounds, including one belonging to the Roman Catholic Church and seven Eastern Orthodox Churches were built in the 1930s, but were deserted when anti-tank mines and other explosive were laid around them. 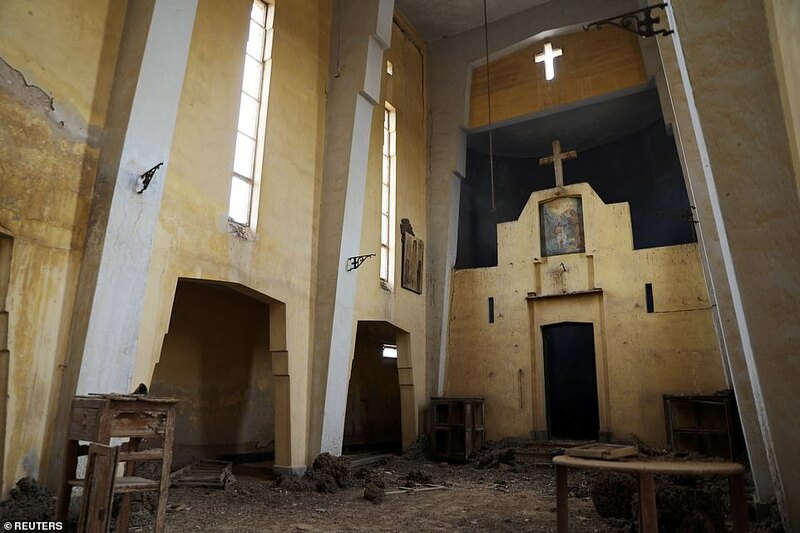 During the conflict the site was rigged with explosives to prevent gunmen hiding in the churches. 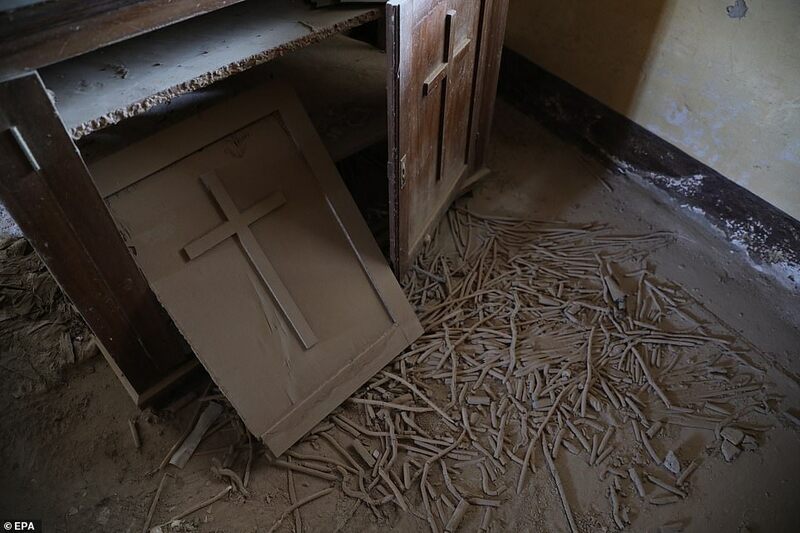 Now, the contents of three of the churches can be seen for the first time after being cleared. 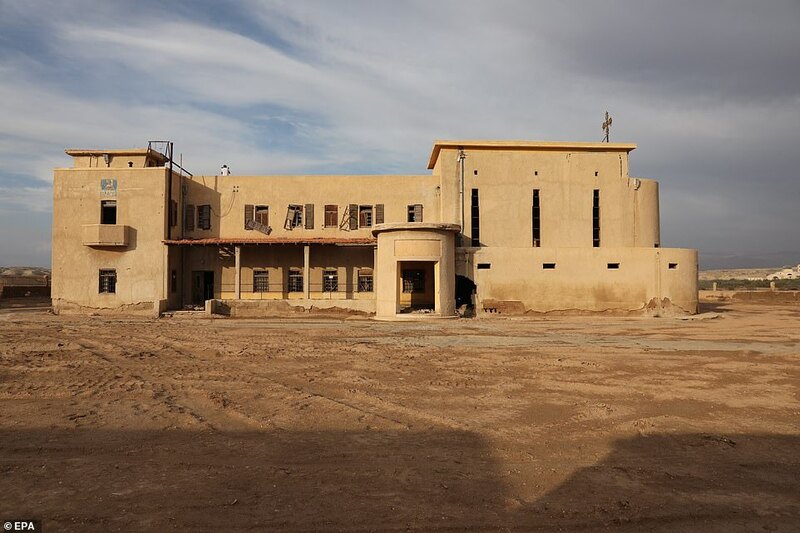 The doors have been opened for the first time in decades, although only those with special access rights can get in at the moment because of the explosives. 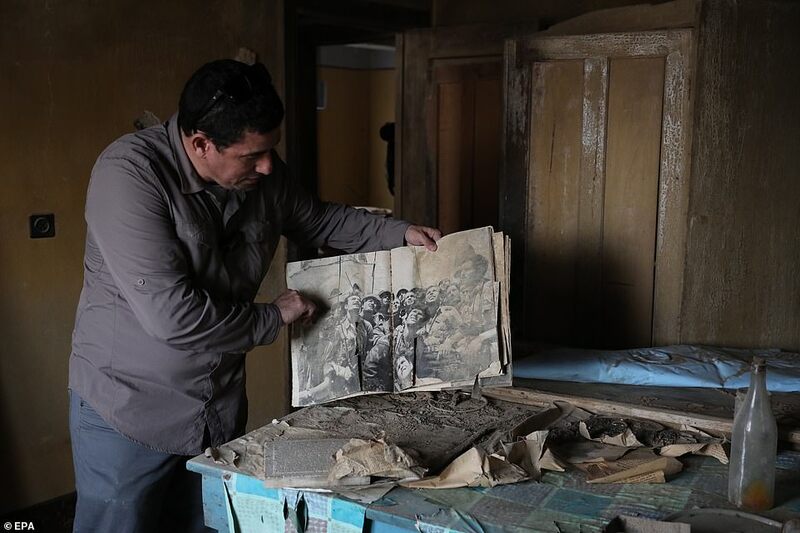 As well as copies of Original life magazine, decades old paintings and artefacts were found. 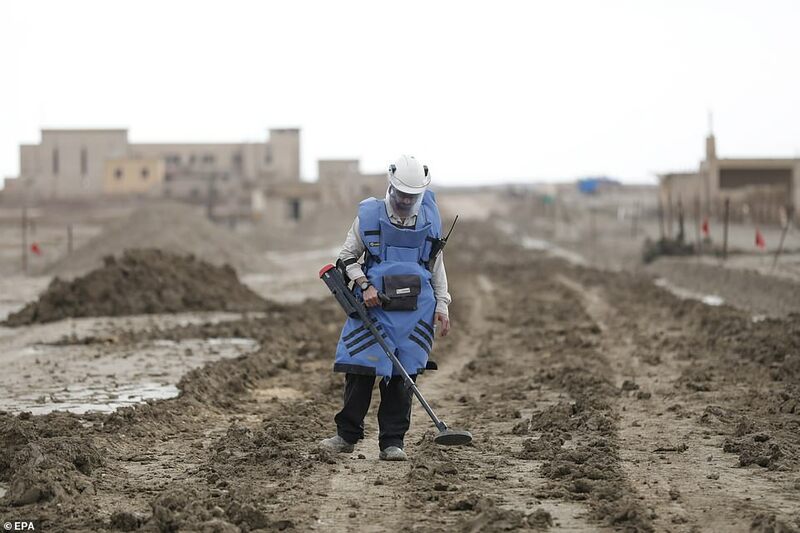 Efforts to clear thousands of landmines and other ordnance around the site in the occupied West Bank has been ongoing since March. 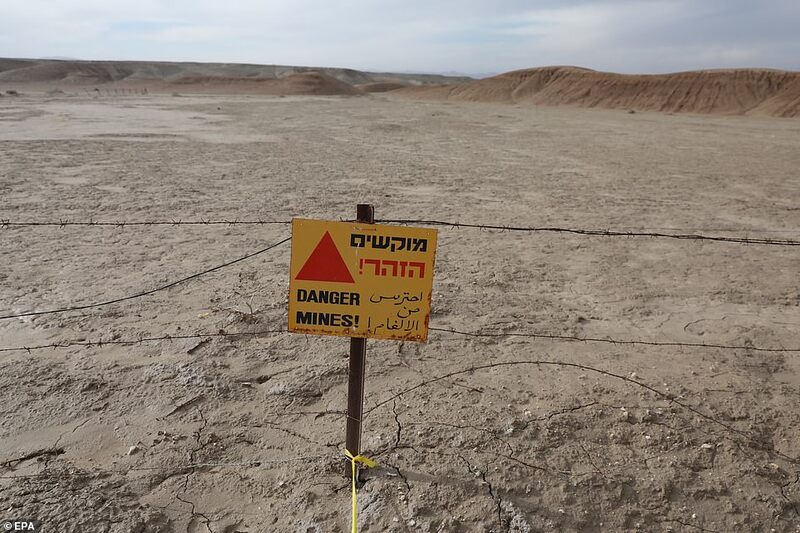 British de-mining charity Halo Trust and Israeli firm 4CI have cleared 1,500 of an estimated 6,500 mines. 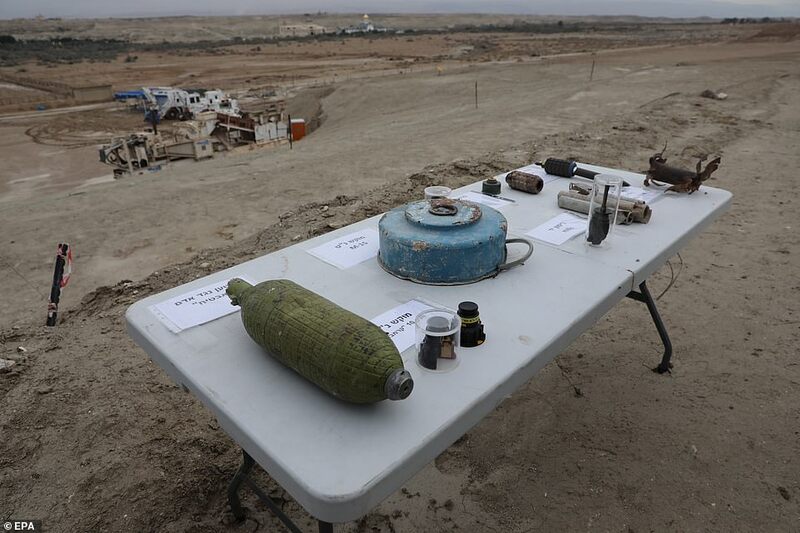 Work at the site just north of the Dead Sea is being overseen by Israel's defence ministry. 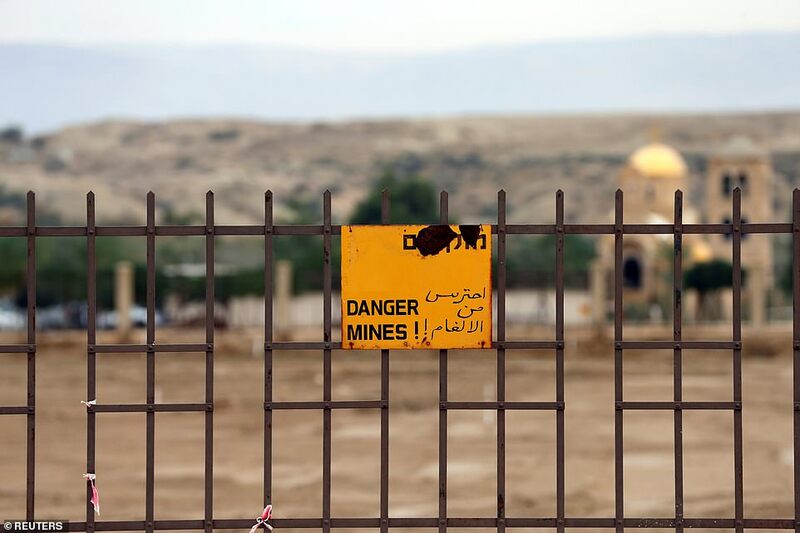 So far, 50 out of 250 acres have been cleaned up, and the initiative – described by Marcel Aviv, the head of the Mine Action Authority as challenging and complex – should be finished by the end of 2019. 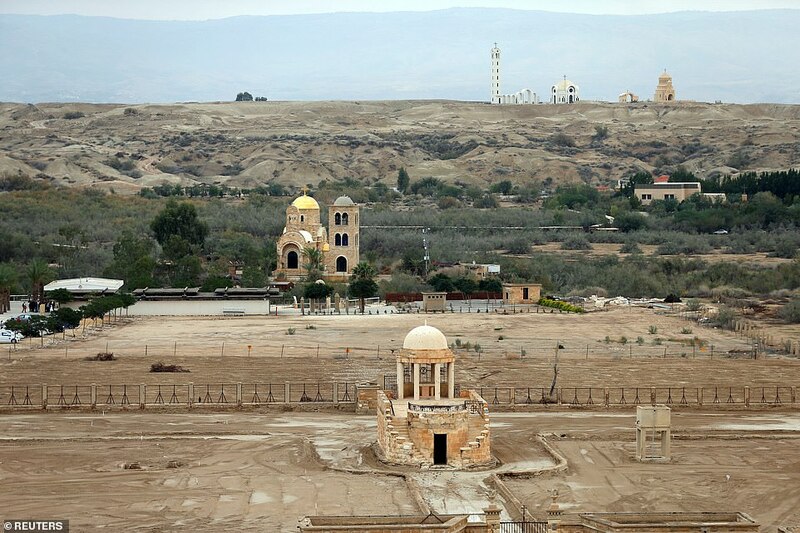 The entire project is expected to cost 20 million shekels or £4.3million. 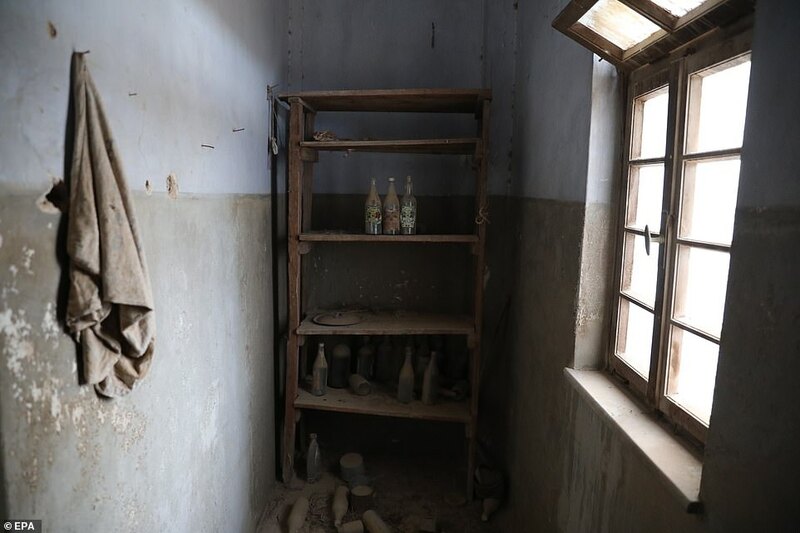 However, it is believed tens of thousands of people will benefit. 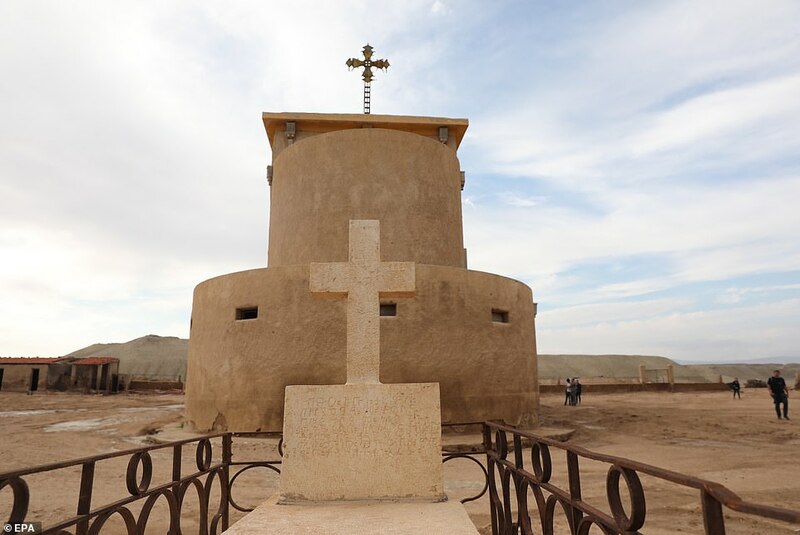 Last year, 570,000 pilgrims visited a restricted part of the river bank, which was opened to the public in 2011. 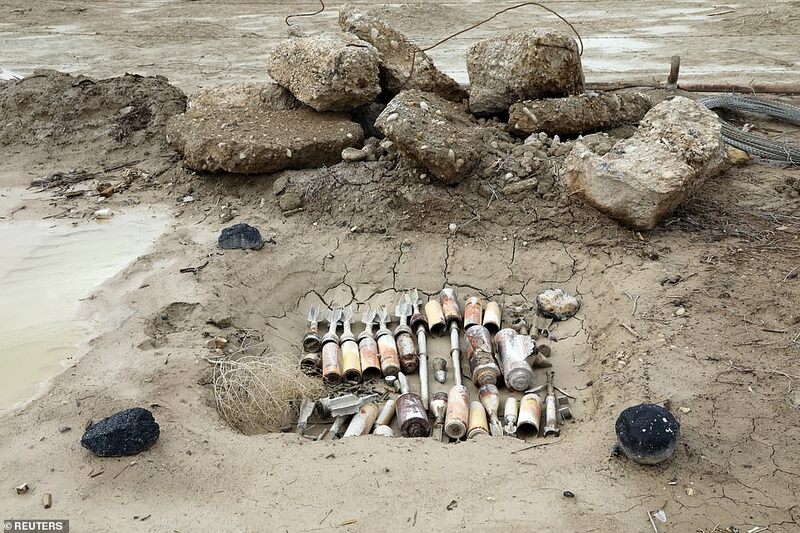 The work requires another eight months to a year to complete, said Moshe Hilman of Israel's defence ministry. 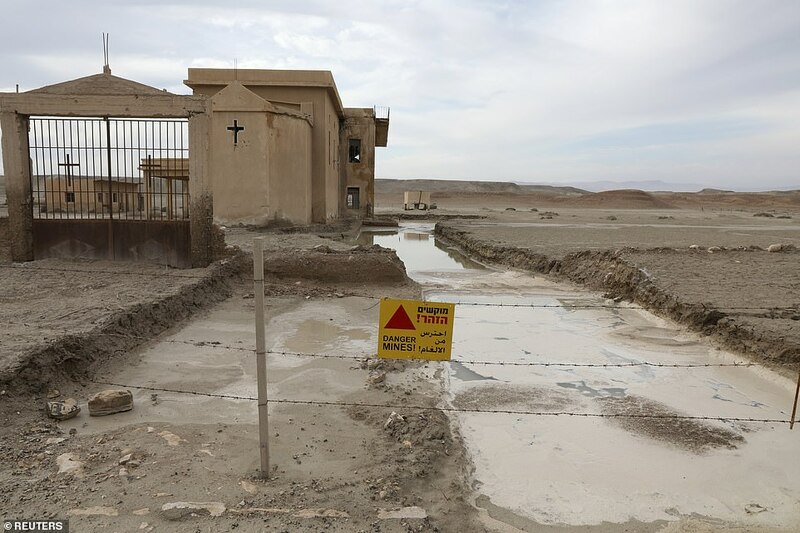 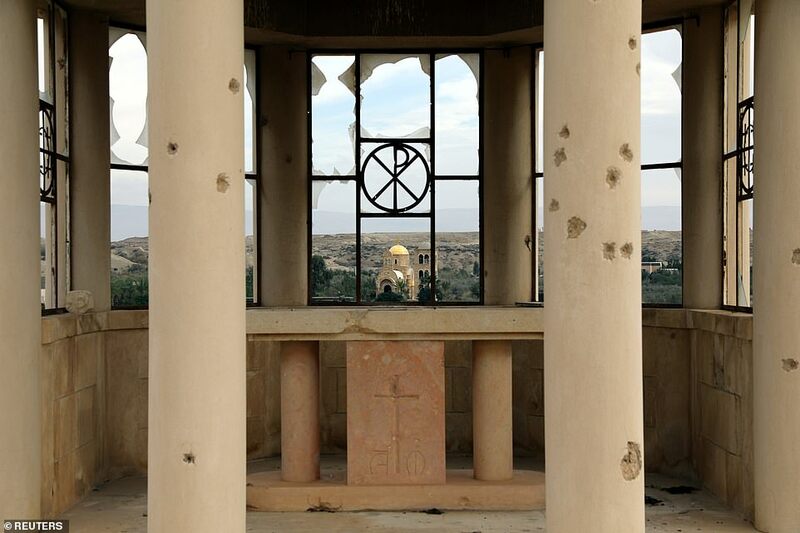 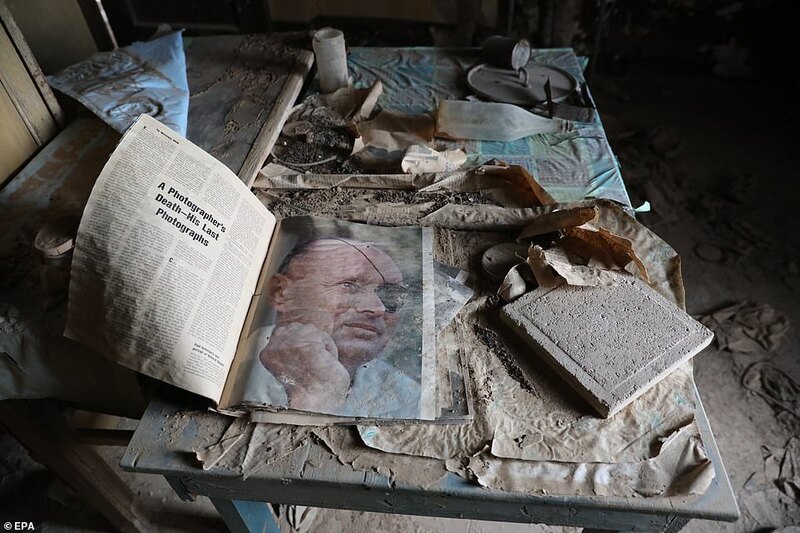 'The Halo Trust has reached a pivotal point in our work to clear the baptism site of landmines and other remnants of war,' the charity's CEO James Cowan said in a statement.